Barley - better than rice? It was quite a weird weekend - no diners for Sunday Supper. A mixed blessing, but not just because it gave us a night off, but also because the box of ripening tomatoes - destined for the fresh tomato soup - was pinched off our veranda. Because my kitchen is rather small, I have an outside prep area and the tomatoes were stashed (or so I thought) where they’d be missed. Not. The gap was discovered on Sunday morning and had we had bookings, instant panic would have ensued. Anyhow, no bookings always means a much more simple supper and, if I’ve the inclination, some experimenting in the kitchen. This Sunday ratatouille was on the menu and I went ahead with that but in the absence of fresh tomatoes used a tin of chopped tomatoes. A whole one. That was a mistake - we ended up with Mediterranean vegetables in tomato. Not ratatouille. That was somewhat rescued by my deciding that we’d eat it with barley instead of rice. I cooked in some newly-made chicken stock and with mozzarella, the supper was more than acceptable, even if the ratatouille could not be redeemed! Thank you! It's fun! Glad you're enjoying it to. The @theluvbug has given you a 100% upvote and a resteem. then please make use of the #theluvbug tag. 🎁 Hi @fionasfavourites! 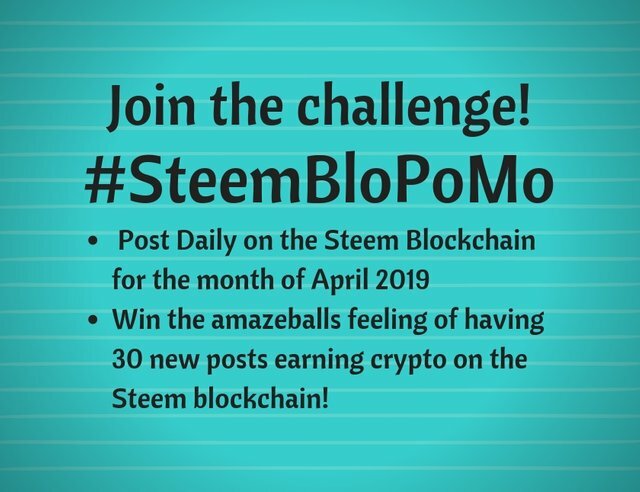 You have received 0.1 STEEM tip from @traciyork! It looks delicious! And I always like Barley for a change. I like the texture. It looks really good. I LOVE barley in soups. I have had a few dishes were it was substituted for rice. I love it. The hubby not so much LOL. 'It's to chewy and why is it so thick' He's so picky on what he eats.